We would like to cordially invite you to participate in the event, to share experiences and exchange best practices in the field of higher education internationalization, through interactive group sessions and workshops, as you can read in the attached provisional program. Since the number of participants will be limited to 30, we recommend the interested candidates to fill in the online application form available at this link by April 7th. The selection will be made on the basis of background, interest and first-come first-served, and the results will be sent to each participant shortly after the application deadline. Please be aware that we can allow a maximum of 3 (three) representatives from each institution and candidates working in International Mobility will have the priority in the selection. For more details and updated information, please consult the UNICT website. We hope you will enjoy your stay at our university achieving international experience and cooperation opportunities, in a region rich in history and traditions. Our main goal is to provide international colleagues with a stimulating working environment within an international dimension based on excellence and innovation, both key elements for educational institutions development. 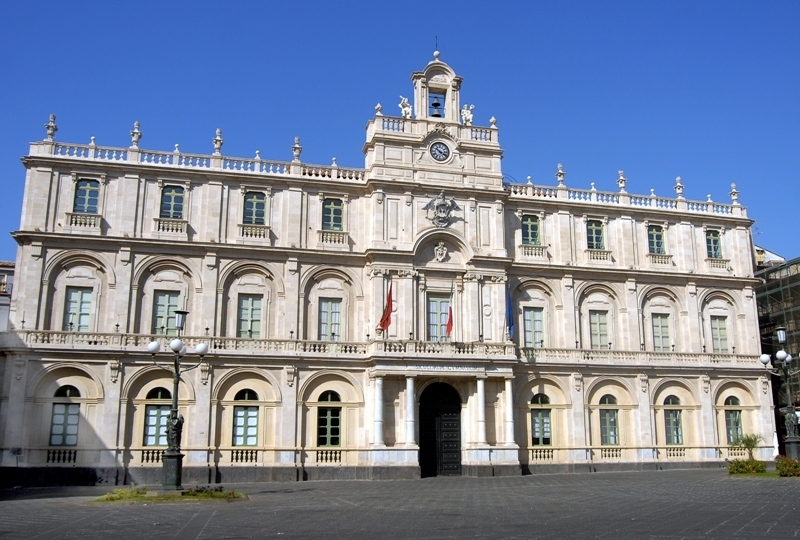 In the meanwhile, you will have the chance of a real perspective of academic and cultural life in Catania, a town that has played an active role in promoting cooperation and cultural exchanges for centuries. We are looking forward to welcoming you in Catania!